Welcome to our video archive. 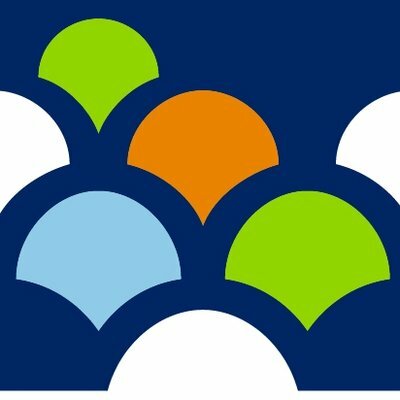 You can see all past event video and find upcoming livestream events on this page. If you have an event coming up that you think would have resonance outside of your local geographic area, consider livestreaming! This is shared infrastructure and we want you to use it to contribute to this growing body of knowledge and documentation for the field at large. Watch Me Work is a play with an action and dialogue — it’s also a meta-theatrical, free writing class! Come join us. Livestreaming on the global, commons-based peer produced HowlRound TV network at howlround.tv on Monday 22 April 2019 at 2 p.m. PDT (Vancouver) / 4 p.m. CDT (Chicago) / 5 p.m. EDT (Montréal) / 22:00 UTC +0 (London). On the Move, Arts and Theatre Institute (CZ), Center for Architecture and Metropolitan Planning (CZ) present Focal point: Culture of Mobility in the Time of Climate Change—a public forum during On the Move's General Assembly in Prague, Czech Republic livestreaming on the global, commons-based peer produced HowlRound TV network at howlround.tv Thursday 25 April 2019 at 10:00 CEST (Prague, UTC +2) / 09:00 BST (London, UTC +1) / 08:00 UTC +0 / 4 a.m. EDT (New York, UTC -4). South Coast Repertory presents the 2019 Pacific Playwrights Festival Playwrights Panel: Playwrights and Institutional Change livestreaming on the global, commons-based peer-produced HowlRound TV network at howlround.tv on Sunday 28 April at 9 a.m. PDT (San Francisco) /11 a.m. CDT (Chicago) /12 p.m. EDT (New York) / 16:00 GMT / 5 p.m. BST (London). 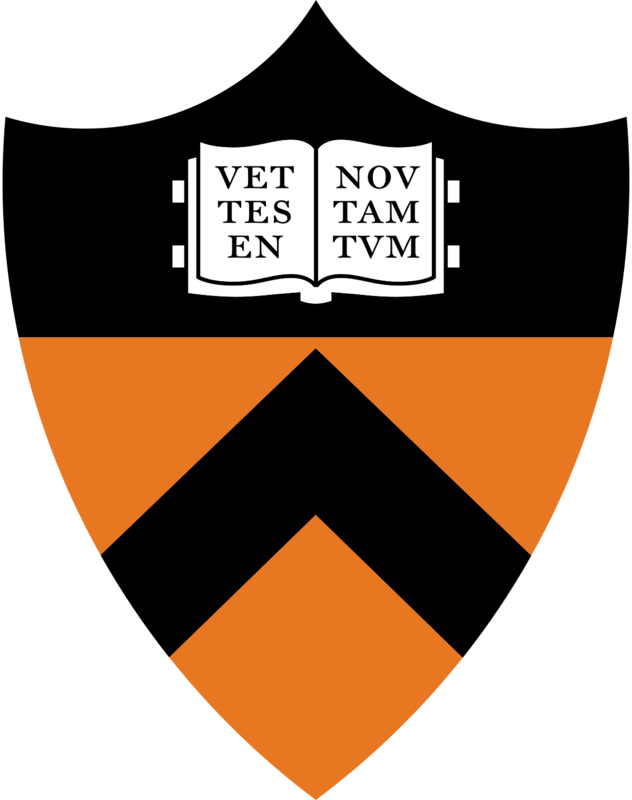 The Martin E. Segal Theatre Center in New York City presents a reading of Harry Newman's Dry Time livestreaming on the global, commons-based peer produced HowlRound TV network at howlround.tv Monday 29 April 2019 at 1:00 p.m. PDT (San Francisco) / 3:00 p.m. CDT (Chicago) / 4:00 p.m. EDT (New York). Watch Me Work is a play with an action and dialogue — it’s also a meta-theatrical, free writing class! Come join us. Livestreamed on the global, commons-based peer produced HowlRound TV network at howlround.tv on Monday 6 May 2019 at 2 p.m. PDT (Vancouver) / 4 p.m. CDT (Chicago) / 5 p.m. EDT (Montréal) / 22:00 UTC +0 (London). The Martin E. Segal Theatre Center in New York City presents the 2019 DTSA Booth Award: Honoring Ishmael Houston-Jones livestreaming on the global, commons-based peer produced HowlRound TV network at howlround.tv Monday 15 April 2019 at 3:30 p.m. PDT (San Francisco) / 5:30 p.m. CDT (Chicago) / 6:30 p.m. EDT (New York). 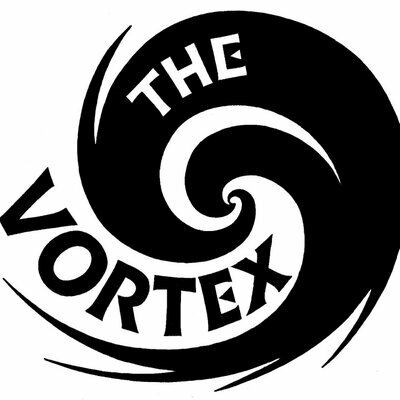 The VORTEX proudly presented the world premiere of Last: An Extinction Comedy, an extraordinary new devised play blending improv, comedy, and environmental activism livestreamed on the global, commons-based peer produced HowlRound TV network at howlround.tv on Friday 12 April 2019 at 6 p.m. PDT (San Francisco) / 8 p.m. CDT (Chicago) / 9 p.m. EDT (New York). The Martin E. Segal Theatre Center in New York City presented Fritz Kater’s Heiner 1-4 (Berliner Ensemble): A Celebration of Heiner Müller’s 90th Birthday livestreamed on the global, commons-based peer produced HowlRound TV network at howlround.tv Monday 8 April 2019 at 3:30 p.m. PST (San Francisco) / 5:30 p.m. CST (Chicago) / 6:30 p.m. EST (New York). Redfern Arts Center at Keene State College presented a performance of The Telling Project livestreamed on the global, commons-based peer produced HowlRound TV network at howlround.tv on Thursday 4 April at 4:30 p.m. PDT (San Francisco) / 6:30 p.m. CDT (Chicago) / 7:30 p.m. EDT (New York). PMJ Productions presented a staged reading of a new play by F. Lynne Bachleda, directed by Prav MJ at Rich Mix, London livestreamed on the global, commons-based peer produced HowlRound TV network at howlround.tv on Monday 1 April 2019 at 11:30 a.m. PDT (Los Angeles, UTC -7) / 2:30 p.m. EDT (New York, UTC -4) / 18:30 UTC / 7:30 p.m. BST (London, UTC +1). Mariela López moderated a discussion called The Independent Theatres in Mexico livestreaming on the global, commons-based peer-produced HowlRound TV network at howlround.tv on Saturday 30 March at 12:00 p.m. CST (CDMX, UTC-6)/ 11:00 a.m. PDT (Tijuana, UTC-7) / 2:00 p.m. EDT (New York, UTC-4) / 7:00 p.m. CET (Barcelona, UTC+1). IETM — International network for contemporary performing arts — presented the IETM Hull Plenary Meeting 2019 with the theme Everyone and Anyone livestreamed from Hull, United Kingdom on the commons-based peer produced HowlRound TV network at howlround.tv Thursday 28 March to Saturday 30 March 2019. A new play by Darrah Teitel (Canada). 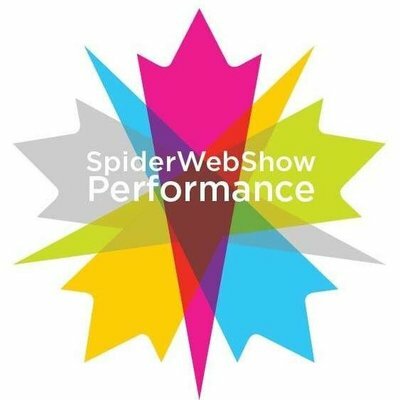 Great Canadian Theatre Company and SpiderWebShow Performance present Darrah Teitel's new play Behavior livestreaming from Ottawa on the global, commons-based peer produced HowlRound TV network at howlround.tv Wednesday 27 March 2019 at 5 p.m. PDT (Vancouver) / 8 p.m. EDT (Ottawa). 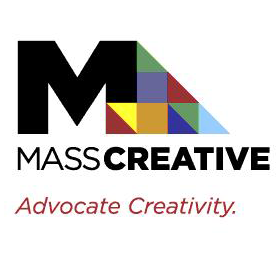 MASSCreative presented Creativity Connects: MASSCreative Arts Advocacy Day livestreaming on the global, commons-based peer produced HowlRound TV network at howlround.tv on Tuesday 26 March 2019 at 7 a.m. PDT (San Francisco) / 9 a.m. CDT (Chicago) / 10 a.m. EDT (Boston).